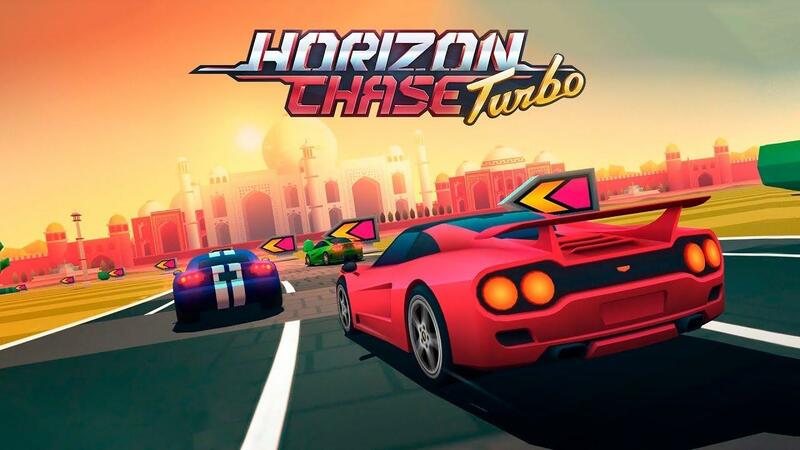 Horizon Chase Turbo from Aquiris Game Studio ticks a lot of the right boxes and it continues to see some good support after release. The first 2019 update includes a new car "Cable Guy", up to five new selectable colours for each car along with various performance and stability improvements. They also added a Russian translation too. I don't want to overstate it, but this might honestly be my favourite retro-inspired racer. Horizon Chase Turbo thoroughly reminds me of some of the greats back in the days of the Amiga. Nostalgia can be a truly powerful thing, but in this case it's not just memories pushing me along as it's genuinely good fun. My son loved it too, it's great for a wide audience as it's quite an accessible racer with such easy controls and kicking back with the Steam Controller has felt fantastic. If you've not played it, you're in for a treat as the legendary Barry Leitch (Lotus Turbo Challenge, Top Gear and a great many more) also did the soundtrack for it. It's a fantastic soundtrack too, goes very nicely with it. It's going to sit along the top of my favourite retro racers for a long time, going to be heard to beat. Performs well, looks damn good and it has local multiplayer too. Find it on Humble Store and Steam. Really wonder if I should get this when instead I can just fire up Lotus Esprit Turbo Challenge in FS-UAE? Would likely be an easier decision if it was available on GOG. This is one of those games that you play for about 10 minutes per month. Really awesome graphics, sound and the racers handle well, but its rather "ho-hum" in my experience! Slipstream has a rival system, and drifting is necessary, Horizon Chase Turbo has more tracks and more cars and a bunch more pixels. While you can not drift, you just need to learn the tracks and steer at the right time. Quote If you've not played it, you're in for a treat as the legendary Barry Leitch (Lotus Turbo Challenge, Top Gear and a great many more) also did the soundtrack for it. It's a fantastic soundtrack too, goes very nicely with it. Actually, HCT have a couple of Top Gear (music) tracks remixed. The Game was developed as a homage to SNES Top Gear, as it was immensely popular in Brazil, where the Studio is located.